and you are absolutely sure the files are legitimate, you can activate the option to allow DriveExport to download them. Keep in mind you do that at your own risk. Sometimes Google is wrong in marking files as abusive (malware, virus, etc.) but generally it’s right. Activate the option only if you really need it and you’re sure the files are legitimate. It’s important to have a local backup of company Team Drives files. They are a valuable company asset – sometimes the most valuable – and having a local copy of company files stored on cloud is always a clever idea. More and more companies choose to use Google G Suite services. Among them, the two more popular services are Gmail and Team Drives. Often, they amount to as much as 90% of the “know-how” of the company. In particular, Team Drives hosts one of the most valuable assets: the documents. Cloud services – like G Suite – allow our companies to be more dynamic, adapt faster to changes, have a greater control of costs, but pose many threats, too. For documents and files, one of the more dangerous risks is the loss of them; not even to mention the temporary non-availability. The former could be very problematic for a company and in some cases could also have legal implications. The latter could temporarily place at risk the company activities – interrupting online services and damaging company reputation. In both cases DriveExport can come to your assistance. 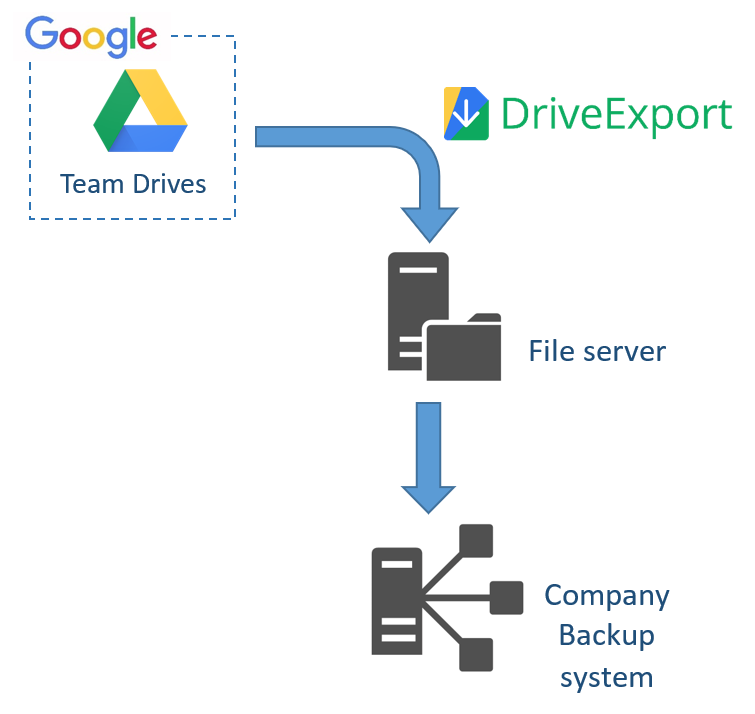 DriveExport has the ability to create a full local dump of all company files stored on Team Drives – and also on user’s Google Drive. This is valuable in helping to create a “security copy” for archiving and, in case of emergency due to connectivity issues, it could also be used as a read-only source of company files. 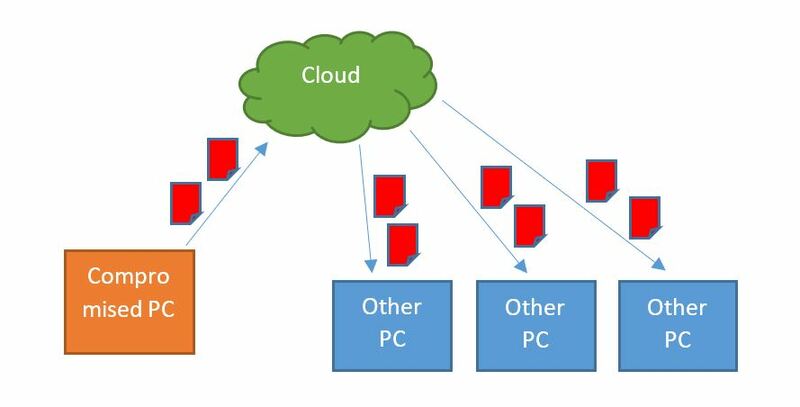 having versions on backup systems as normal on-premises file servers. DriveExport 3.5 is out! It contains performance improvements, check of the files integrity, some bug fixes and a work-around that allow to export Google documents bigger than 10 MBytes (details here and in the documention). We have released DriveExport 3.2. It contains bug fixes and some improvements. We encourage our users to upgrade. These days we all use a big variety of online and cloud services addressing many needs: emails, payments, collaboration, file storage and so on. Normally, we trust these services, but we might also be worried about the possibility of data loss or of a temporary data unavailability. Our worst nightmare is to wake up one day, open our preferred service and find it completely empty. A scary scenario for a single person, but more like a disaster for a company that stores many files and data there.